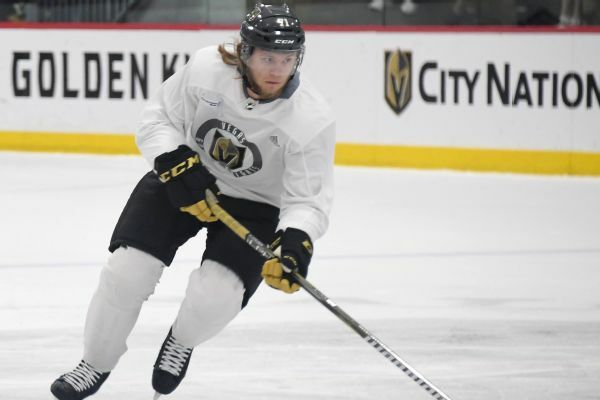 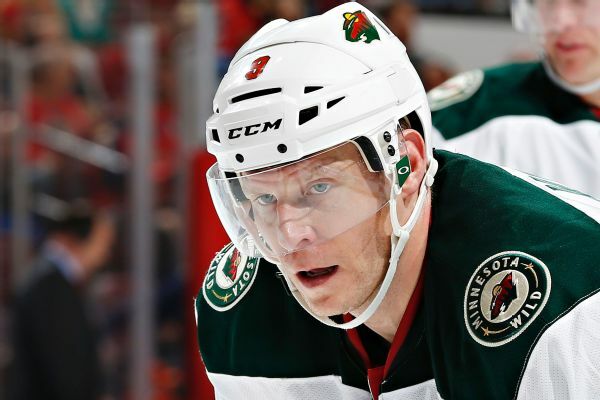 Mikko Koivu, who has 29 points this season, suffered a torn ACL after colliding with Buffalo's Tage Thompson and will miss the rest of the season, the team has announced. 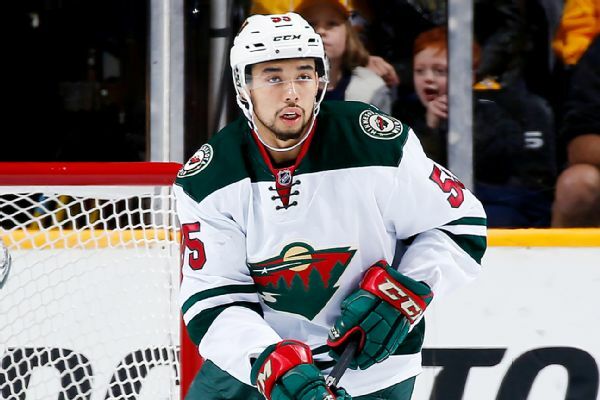 Wild defenseman Matt Dumba will miss at least three months after having surgery to repair a ruptured right pectoral muscle. 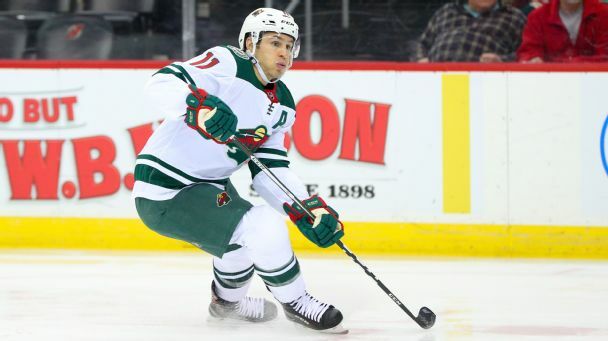 The Wild have agreed to a five-year, $30 million contract with restricted free-agent defenseman Matt Dumba, the team announced Saturday. 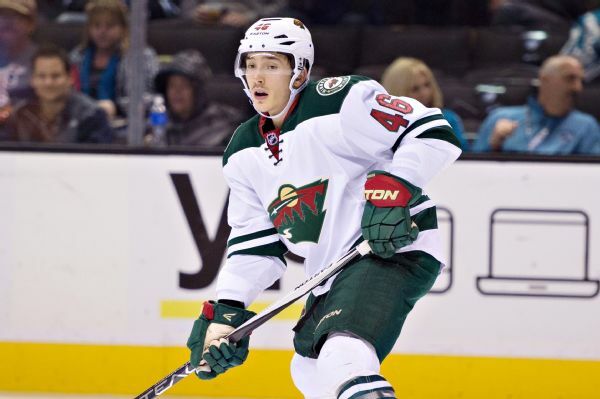 The NHL has fined Chicago Blackhawks right wing Patrick Kane $5,000 for slashing and Minnesota Wild defenseman Matt Dumba $5,000 for unsportsmanlike conduct.